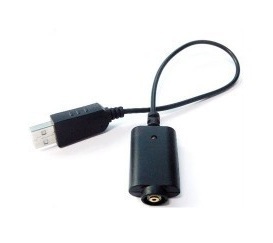 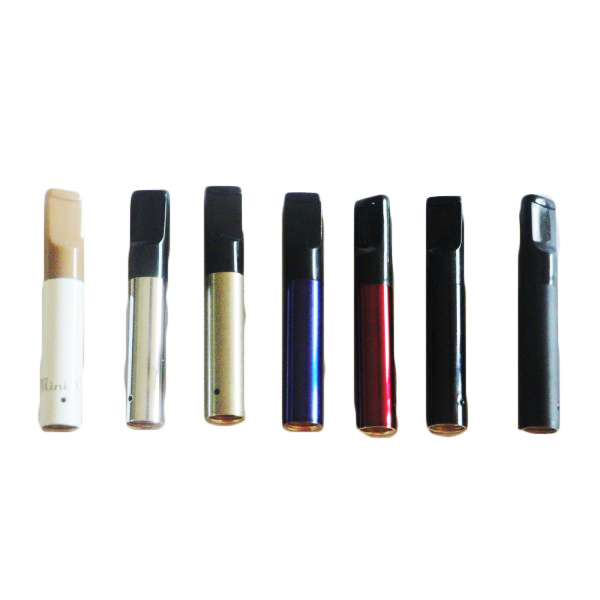 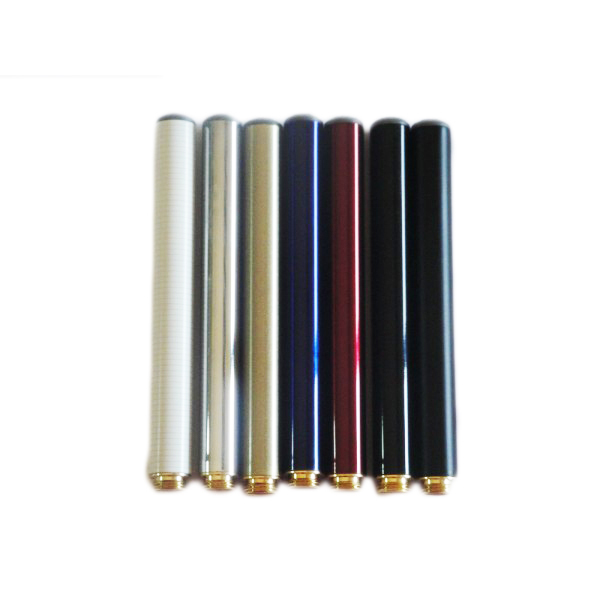 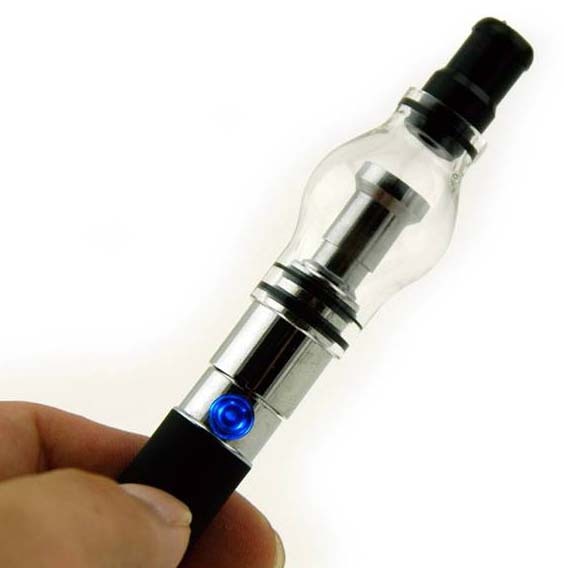 Sailebao Electronic cigarettes are the most reliable electronic cigarettes . 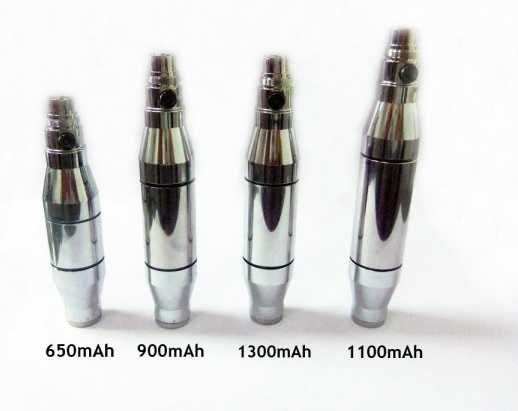 The originality of the product is proved by the fact that batteries and atomisers are stamped (marked) by producing factory (Sailebao) . 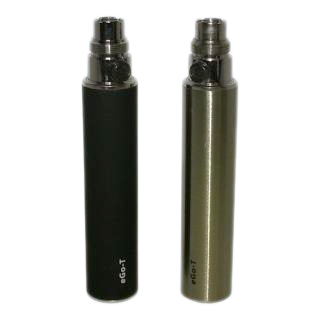 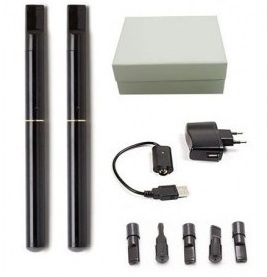 The Mega DSE901 Set is for those who are vaping longer , because the batteries have a higher capacity , 280mAh . 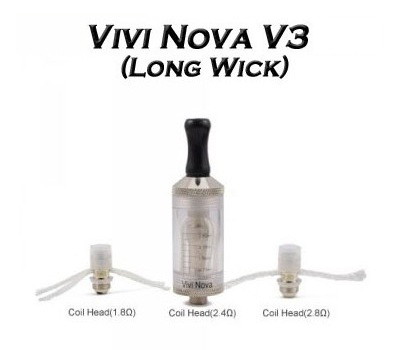 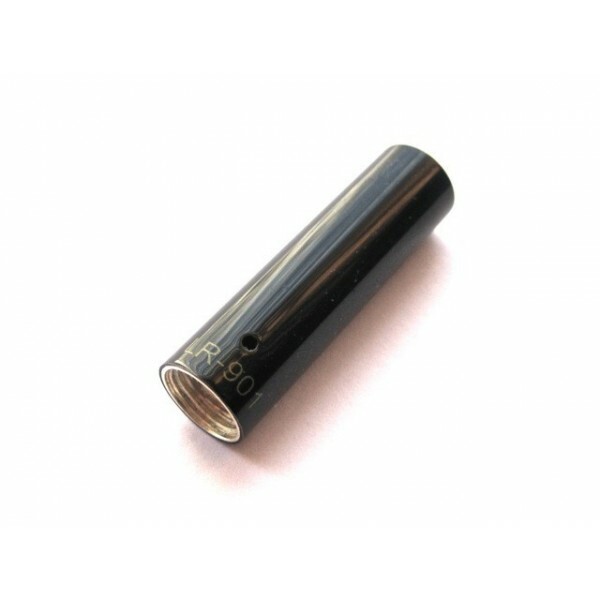 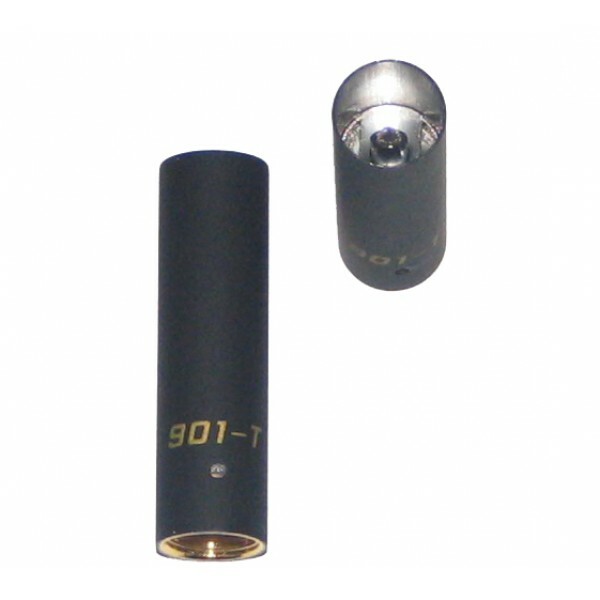 Batteries are a little bit longer than standard 180mah batteries but the design is the same .